Charlotte (20) and Hank (25) Fontaine are a brother-sister duo currently living in Los Angeles. After growing up all over the world together they decided to start writing together in 2013 after discovering the open mics, house shows, and cabaret nights of Southern California. 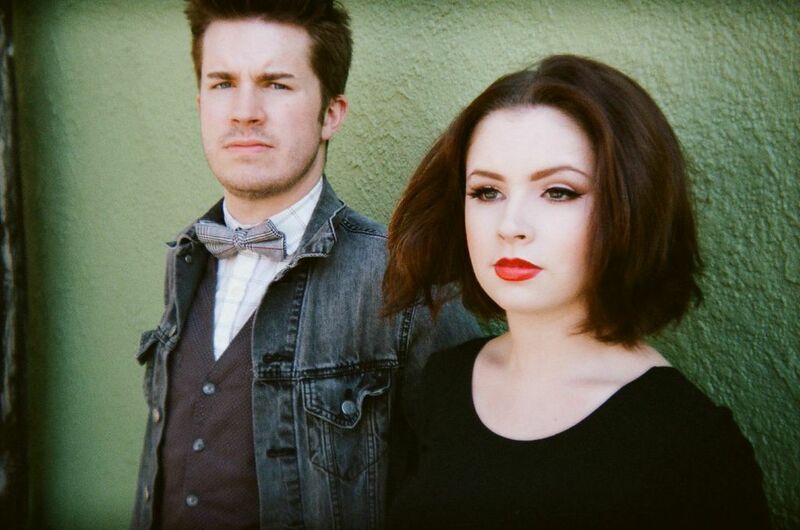 The Fontaines currently perform across the country both as a duo and backed by bands ranging in size and instrumentation.